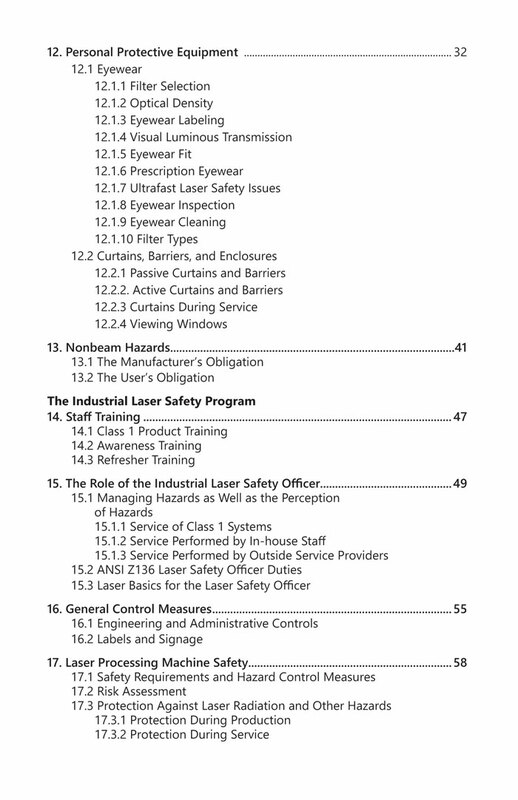 Industrial Laser Safety at a Glance serves as a straightforward guide, offering clear, real world explanations of laser safety elements and the necessary background materials for the industrial laser environment. 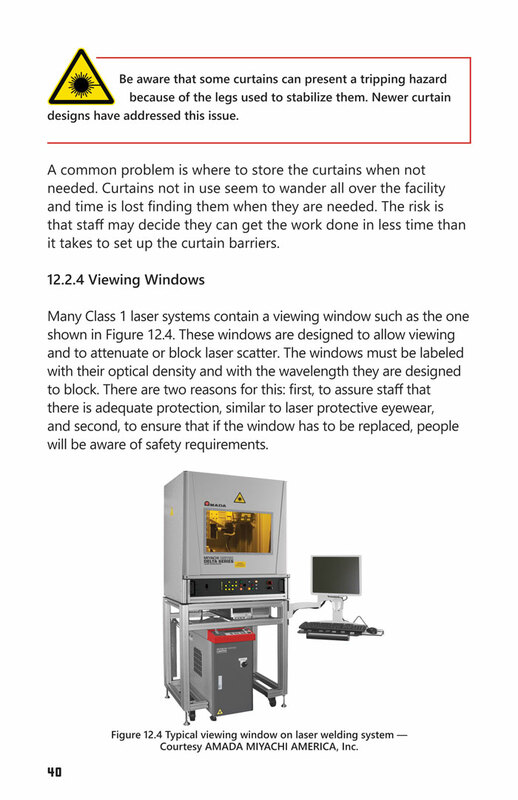 It raises awareness of the dangers of laser exposure, the proper tools needed to protect oneself from the potential hazards of industrial lasers, and the steps that must be taken to ensure a safe environment for all workers. 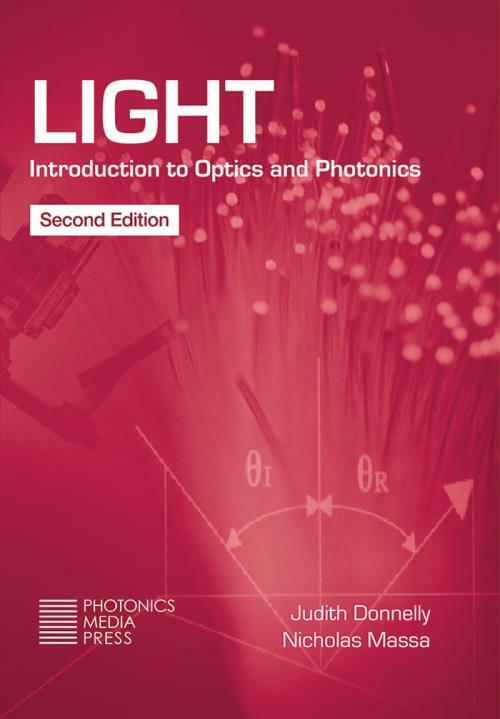 The book offers readers information on a wide range of topics including laser basics, common industrial lasers and their applications, control means and circuits, and the biological effects of lasers on the body. 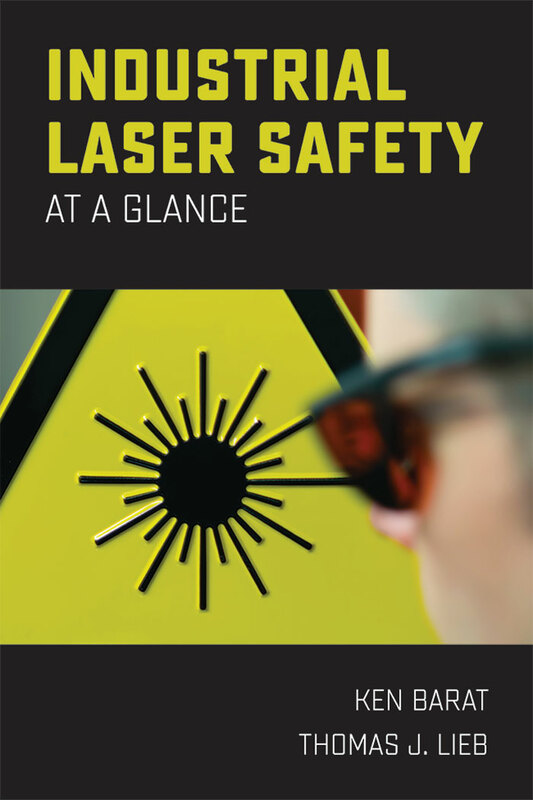 This book will give readers a thorough background in industrial laser safety and an understanding about how to achieve and maintain it in their own settings. 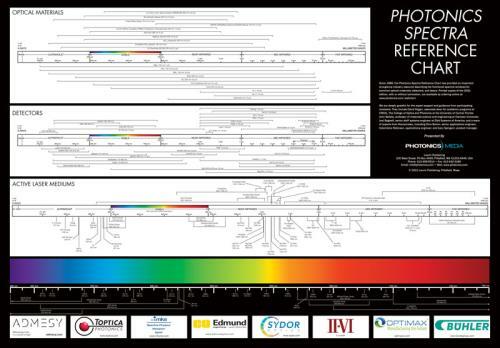 Ken Barat offers a unique perspective on laser safety, with experience at the Lawrence Berkeley National Laboratory and the National Ignition Facility at Lawrence Livermore as LSO. 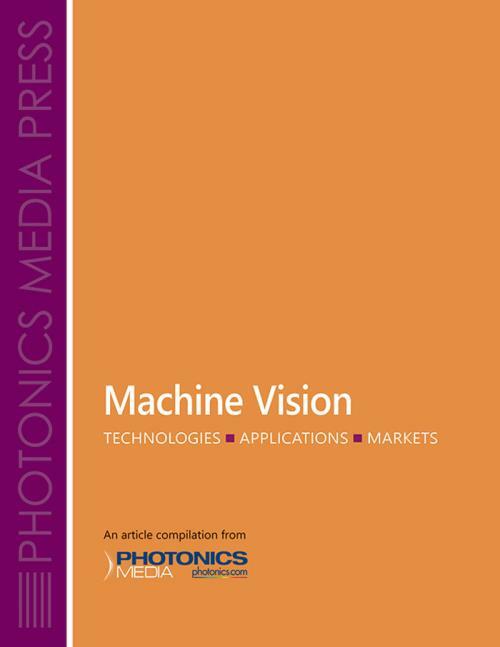 In addition, he is the author of five books on laser safety published by CRC Press, Taylor & Francis Group, SPIE Press, and more. 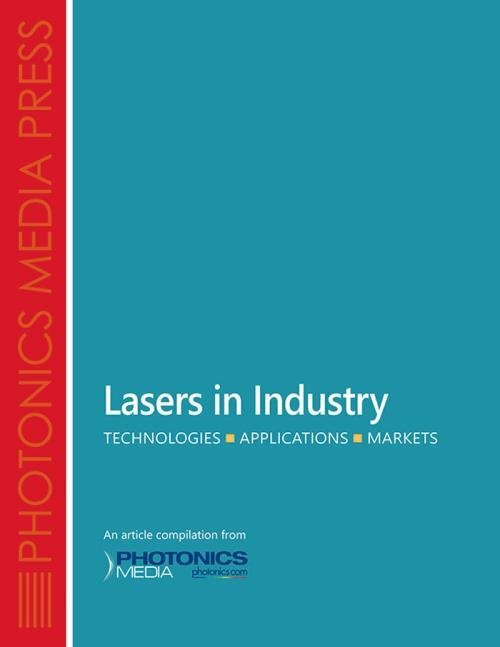 Thomas J. Lieb brings his expertise as president of L*A*I International, a company that provides consulting, design and construction service to the high-powered laser processing industry. 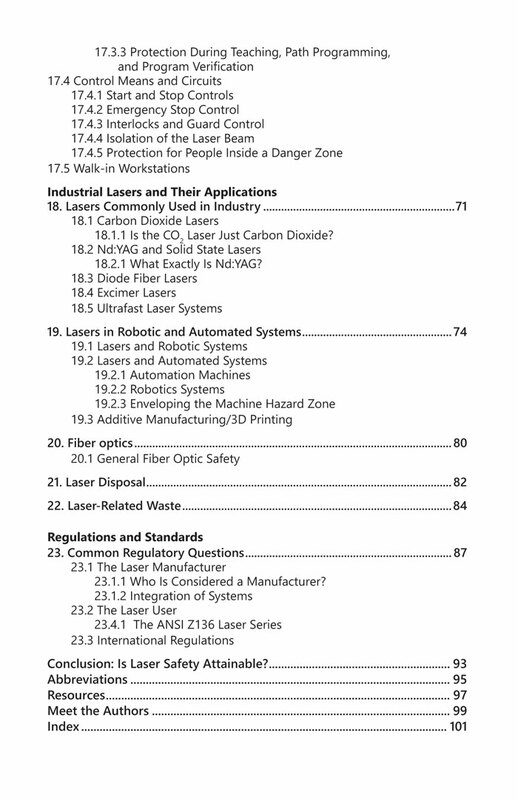 He is chair of IEC TC 76 for Optical Radiation Safety and Laser Equipment and chair of ANSI Z 136.9, Safe Use of Lasers in Manufacturing. He has served as a member of the board of directors of the Laser Institute of America (LIA). 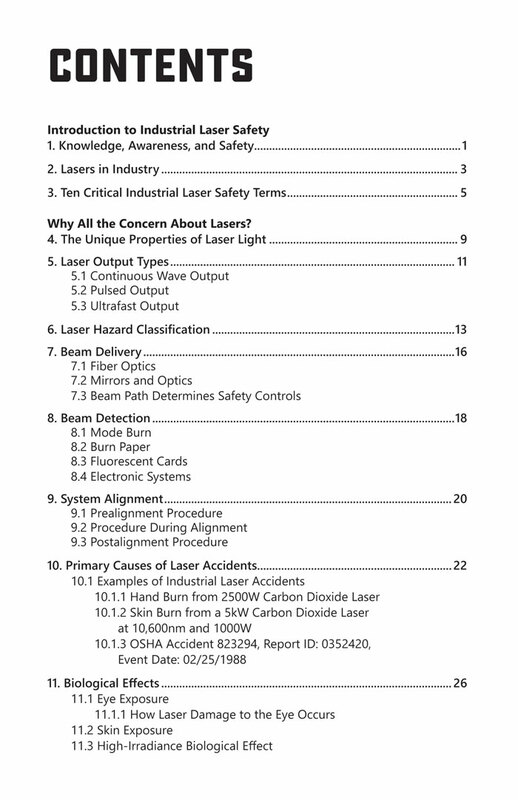 With clear explanations of laser safety in the industrial setting, essential information for setting up a laser safety program in any size industrial setting, and concise reviews of laser safety elements for a variety of uses in the U.S. and beyond, this book is an essential resource for laser users and environment, health and safety staff working where industrial lasers are used. Shipping & Handling: Ships in 5 to 7 business days. Add $5 for shipping and handling in the U.S. and Canada. All other countries, add $12. Free shipping on quantities of 10 or more.